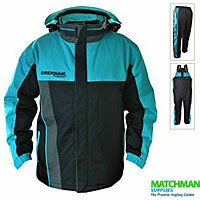 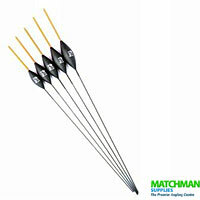 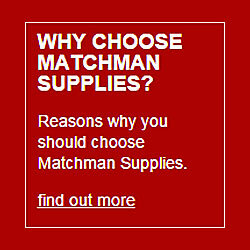 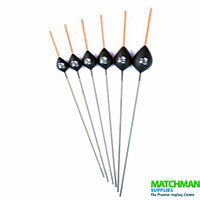 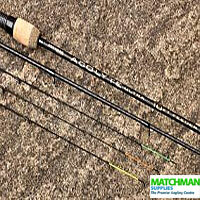 Matchman Supplies fishing tackle online and direct tackle specialists in Carp fishing, Match fishing and Predator Angling. 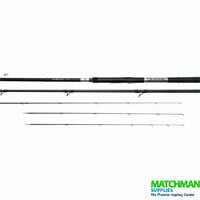 We sell good quality fishing rods at low prices, fishing reels, landing and keep nets, bait, clothing, luggage, terminal tackle, fishing starter kits including junior rods and telescopic rods to the whole of the UK and Europe including Italy, France, Spain, Germany, Netherlands, Norway, Sweden, Denmark, Russia and Luxemborg. 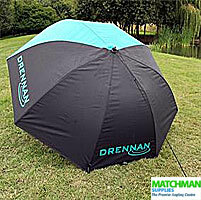 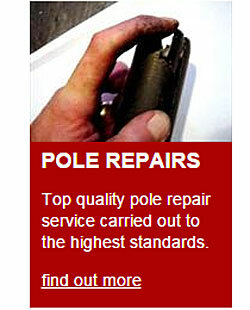 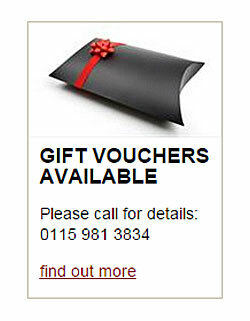 We offer free postage to UK addresses and also low cost delivery to Europe. 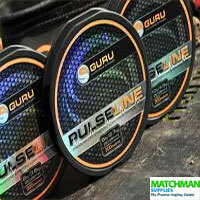 We stock a wide range of fishing tackle from major manufacturers such Daiwa, Drennan, Preston Innovations, Fox, Korum, ESP, Abu Garcia, Leeda, Middy, Dynamite Baits, Sensas, Sonu Baits, Van den Eynde. 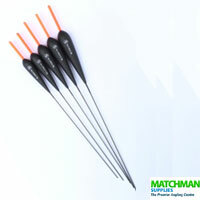 We keep a large range of fresh bait in stock including maggots, casters, pinkies, squatts, hempseed and worms (bulk amounts available). 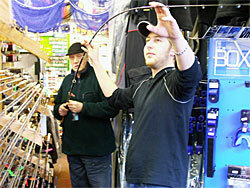 From October we can obtain good quality bloodworm and joker to order.